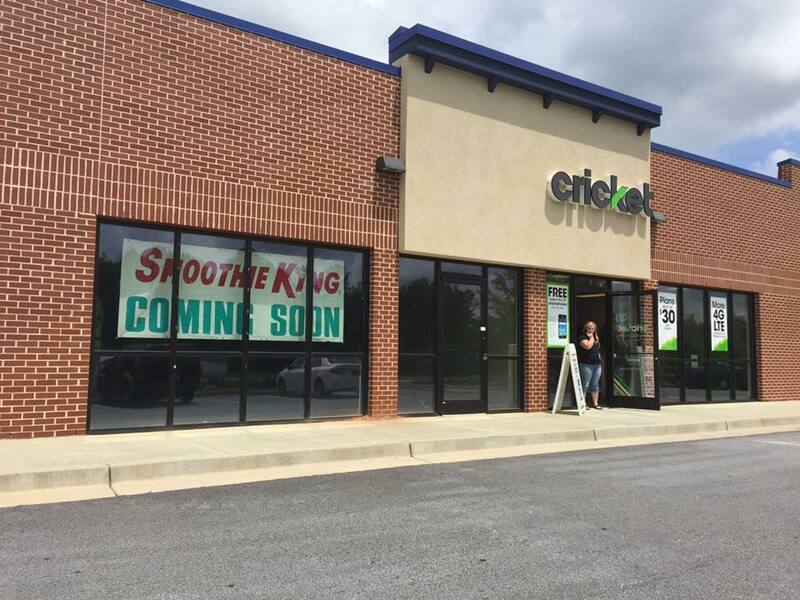 Smoothie King is planning to reopen a location in the Newnan area. A new Smoothie King location is currently under construction off of Highway 34 at 85 Marketplace Drive. The area of Thomas Crossroads has seen considerable growth in recent years with the opening of a Pep Boys and Cricket Wireless inside the shopping center near Publix. 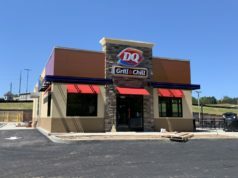 New restaurants are also moving to the area as a Burger King and Bojangles also recently opened. The City Menus confirmed on Monday that construction on the building’s interior is currently in progress. Smoothie King currently has locations in Peachtree City and Fayetteville. The new location in Newnan is listed on the Smoothie King website at “blending soon” meaning the site is under construction and is slated to open soon. An official opening date has not been announced for the location. Stay tuned to The City Menus for more updates on this and other local business openings!